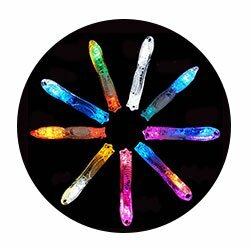 Buy Flowtoys UK – Flowtoys Pod Poi – Flowtoys Staff – Flowlight. Flowtoys LED props are some of the most innovative glow toys the world has seen! Using a modular system, with the flowlight, and now the capsule light, at its heart, you can use the same components to make several different toys: staffs, poi, juggling clubs and more! The flowlight provides bright LEDs and has a multitude of different settings and strobe patterns. They come in different colour combinations so you can mix and match. They also help you budget as you can buy a staff with 2-8 flowlights. 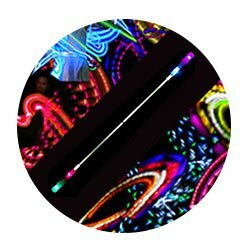 Firetoys has the most extensive range of Flowtoys glow poi, staffs and other props in the UK! We are also now stock Pod Poi. 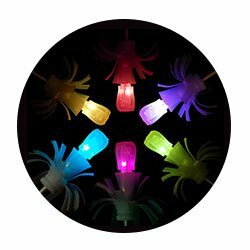 Podpoi are possibly the best feeling glow poi anywhere! PodPoi use the capsule light which offers more colour change options and different setting to the traditional flowlight. 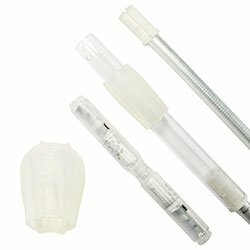 Not only do Flow Toys look amazing but they offer great value too: you no longer need to buy several glow staffs for example. You can use the same components (plus a few extra bits) to create a single staff, contact staff and a pair of shorter double staffs. 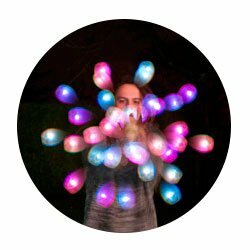 Their glow poi offer the same value as you can cheaply and easily turn them into other glow props including juggling clubs! 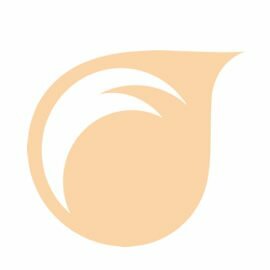 Flowtoys are very durable and can handle the impacts that these skill toys will inevitably suffer. 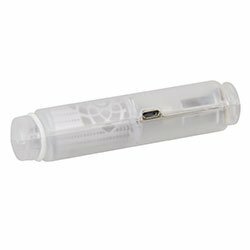 The electronics are robust and are protected by flexible but super strong plastic tubes. They also have a generous warranty where any faulty component will be replaced and anything damaged by accident or excessive use will be replaced at a reduced cost. 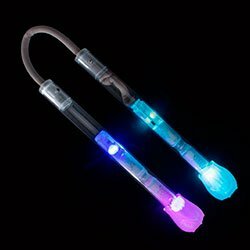 If you want professional, high quality glow props at affordable prices then you can’t do much better than Flowtoys. Beware of imitations!